As a parent, there’s nothing more frustrating than children that bicker and fight. From practical things like who sits in the front of the car or who chooses the TV show, to completely ridiculous complaints such as “He’s breathing my air” or “She’s looking out of my window!”. Siblings can fight about anything and everything. But it doesn’t have to be that way. There are lots of things you can do to help banish the bickering and teach your children how to respect each other and get along. Whether your kids fight physically or verbally, these audio CD/Mp3s are packed full of tried and tested techniques that will help. 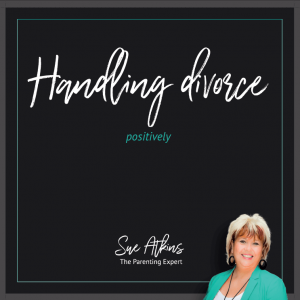 Throughout the programme Sue will share real, practical ways to easily and quickly put an end to sibling rivalry and bring harmony and peace into your family. Creating kind, considerate kids who play nicely together and reducing your tension, stress and despair! 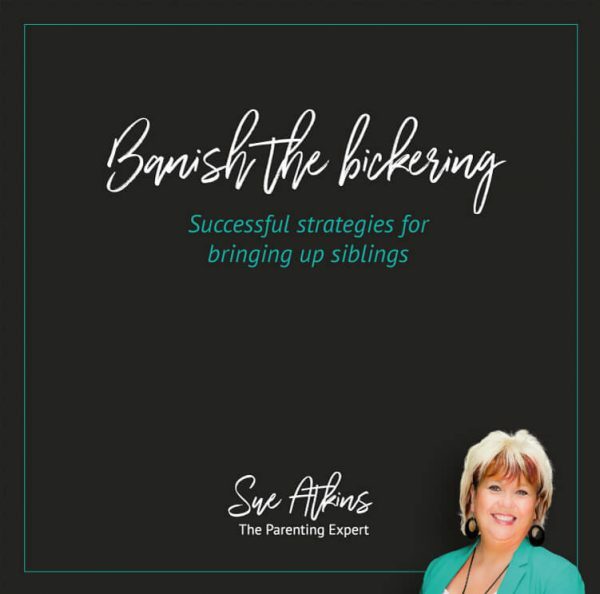 As The Parenting Expert, seen regularly on ITV’s This Morning, Sue Atkins has helped thousands of parents to solve their sibling problems and create calm, content homes. 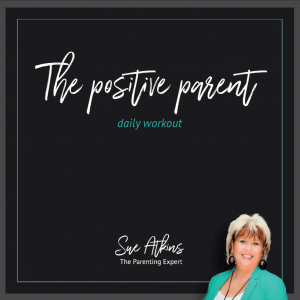 Her positive, guilt-free approach means you’ll feel confident making changes and that your kids will be happy, confident and calm too. Sibling rivalry has had a bad press since Joseph and his amazing technicoloured dream coat. But there are lots of things you can do to banish the bickering and to build the bridges of respect, unity and love between your children. These audio MP3s look at the practical ways to easily and quickly bring harmony and peace into your family reducing tension, stress and despair! Track 3. Joseph and THAT coat! Track 5. Fighting – From Baddies to Buddies !